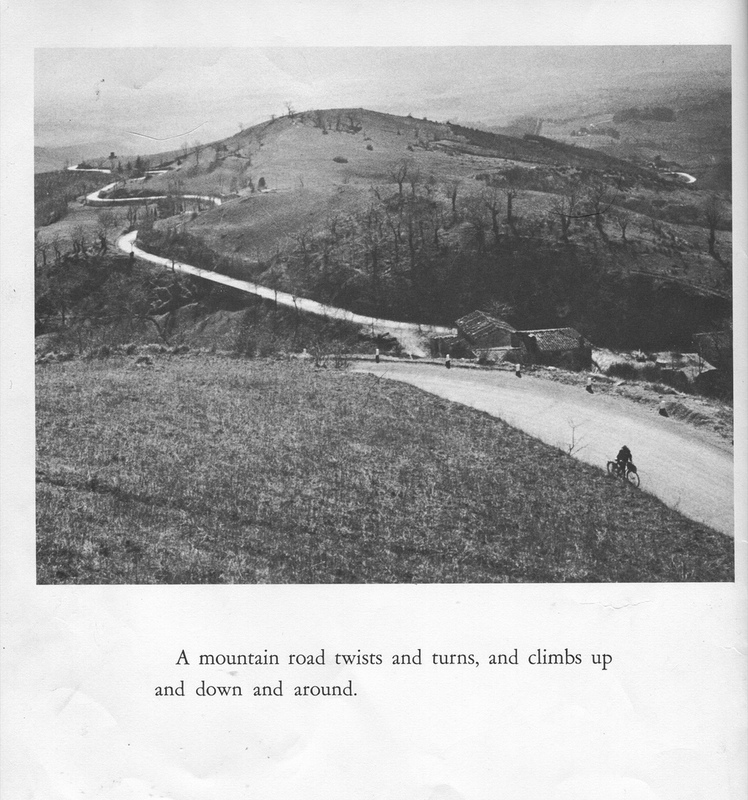 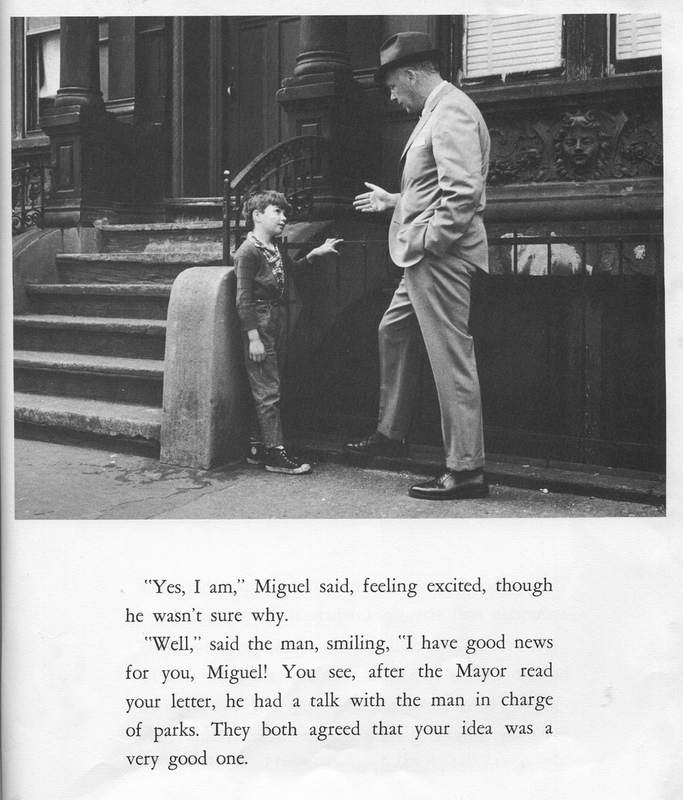 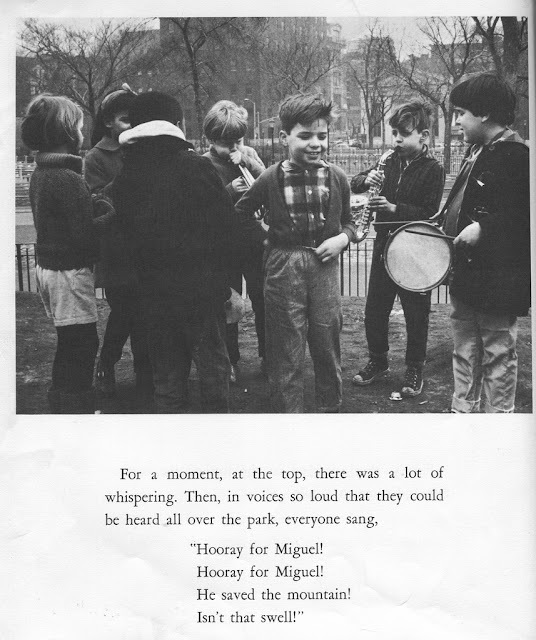 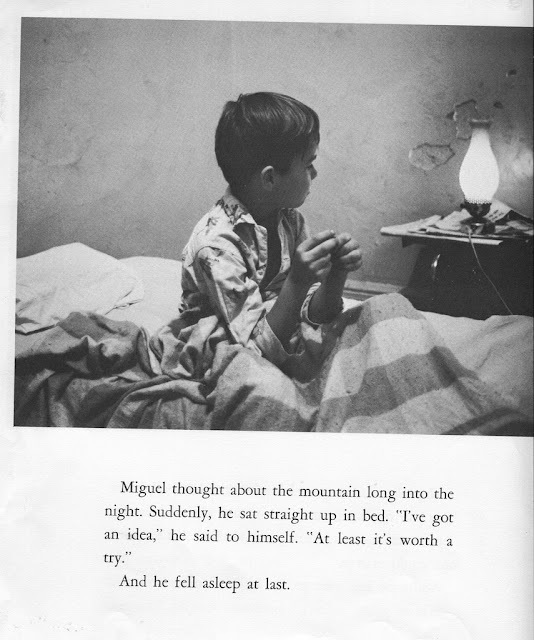 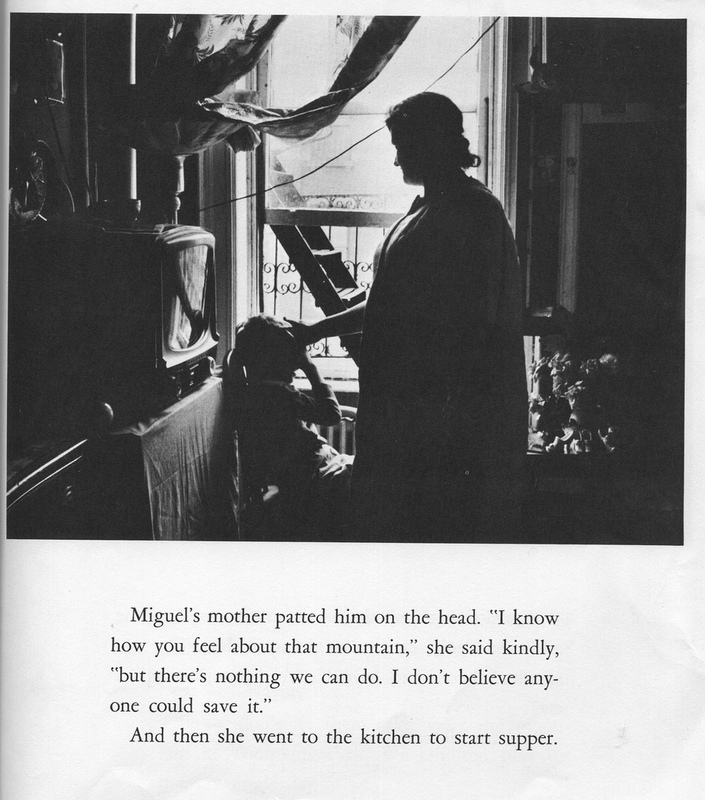 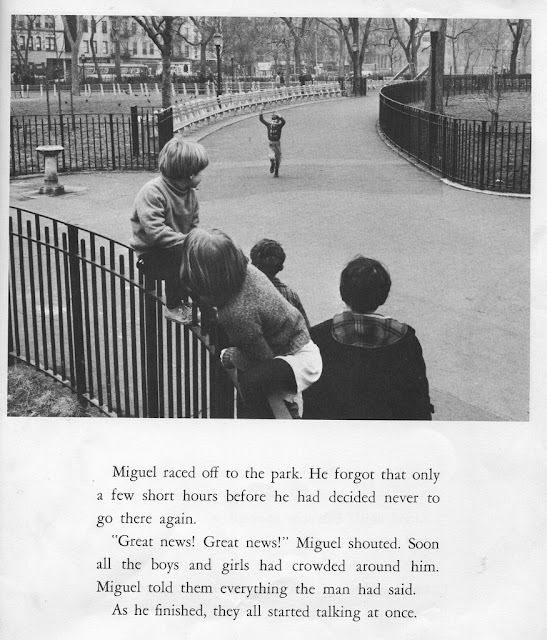 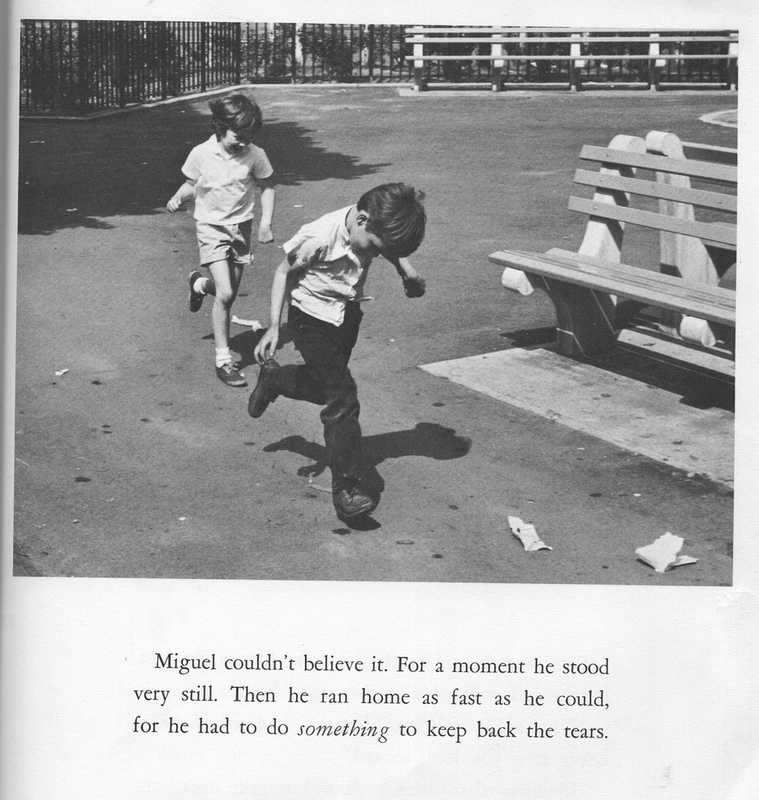 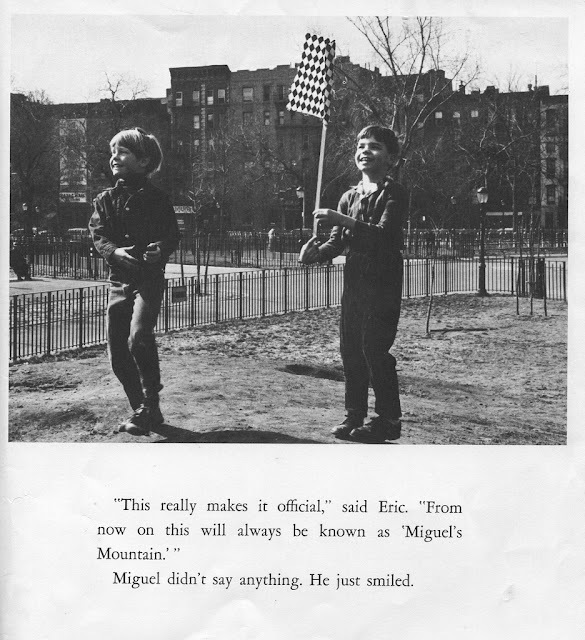 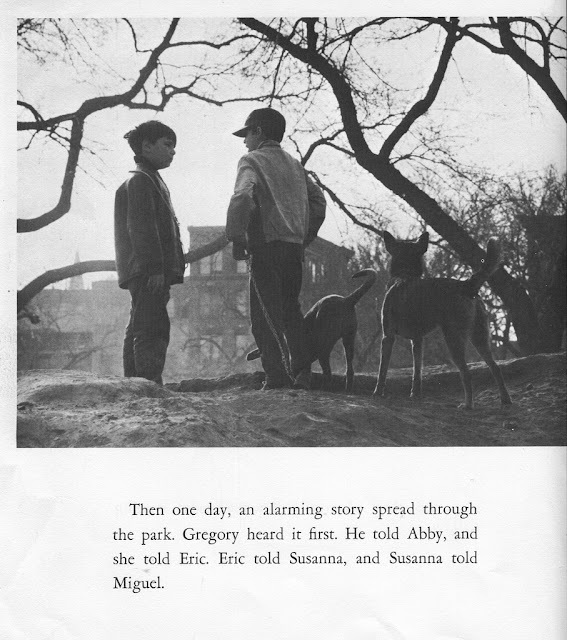 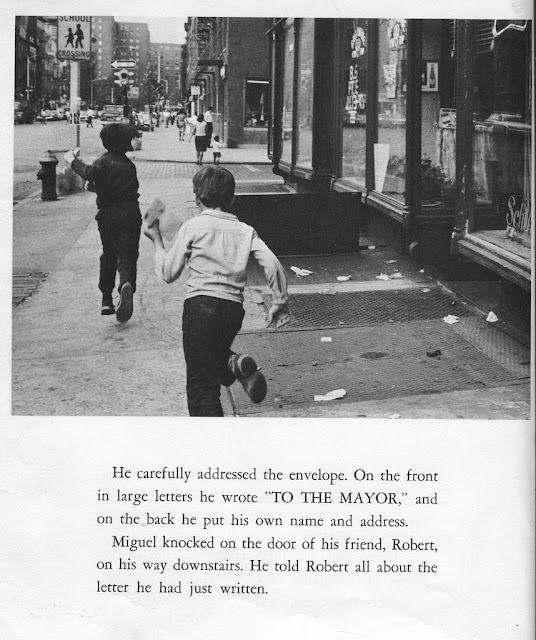 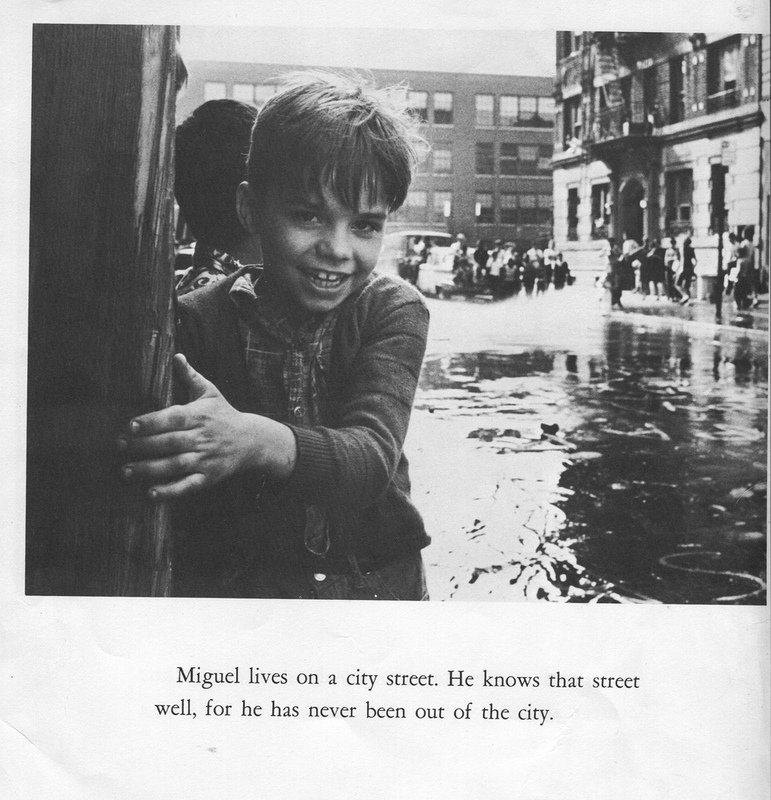 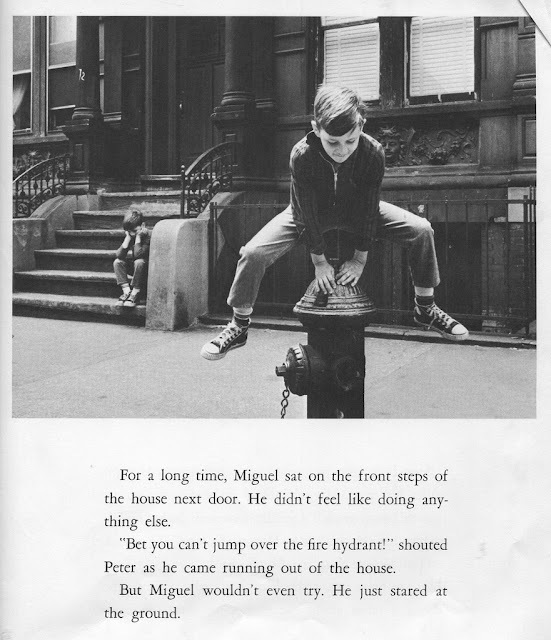 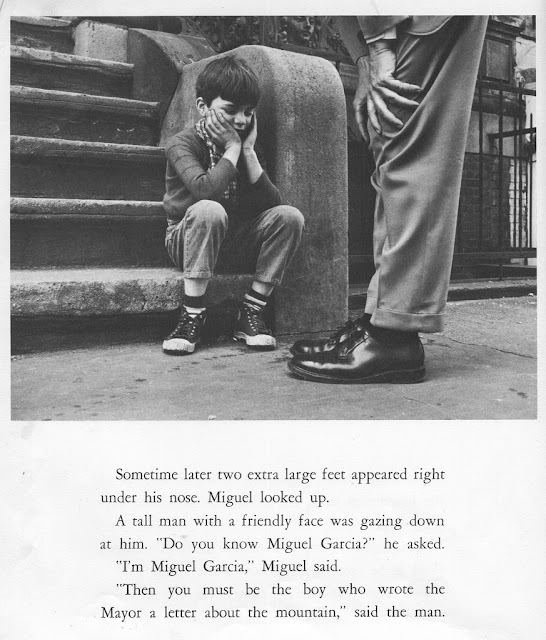 There was a time that this one might have ended up remixed and on the Terrifying Nixon-Era Children's books shelf, but I like Miguel's Mountain a bit too much to be so mean. It's a story of a group of free range kids' imaginations running wild with a makeshift play structure in a well-used city park. 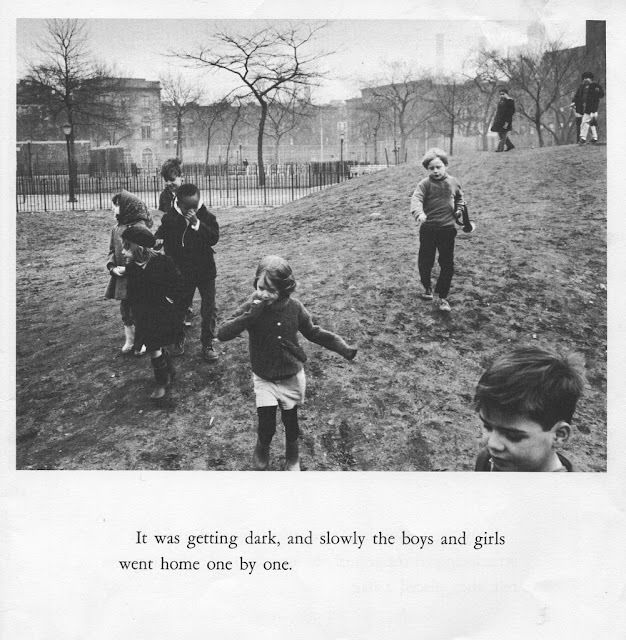 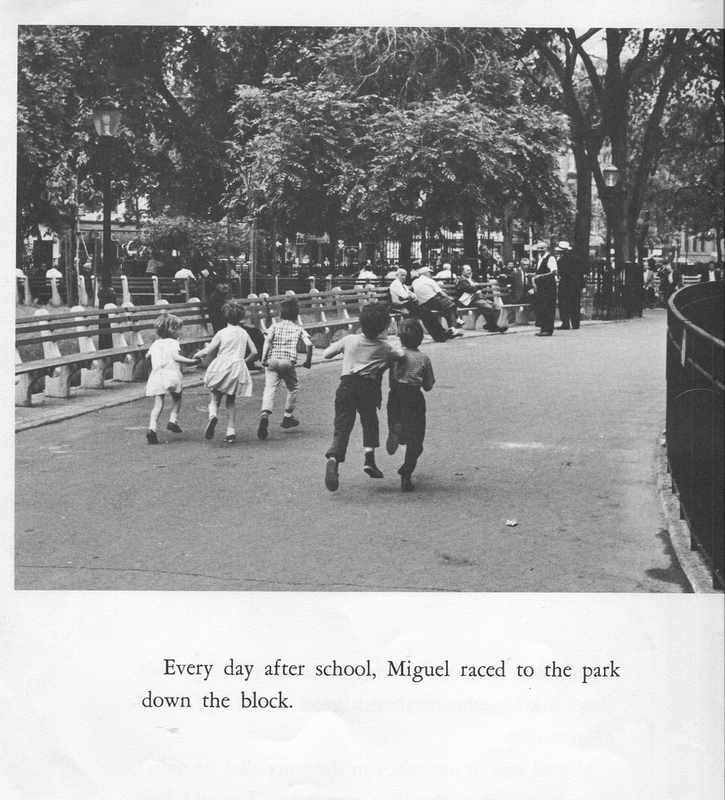 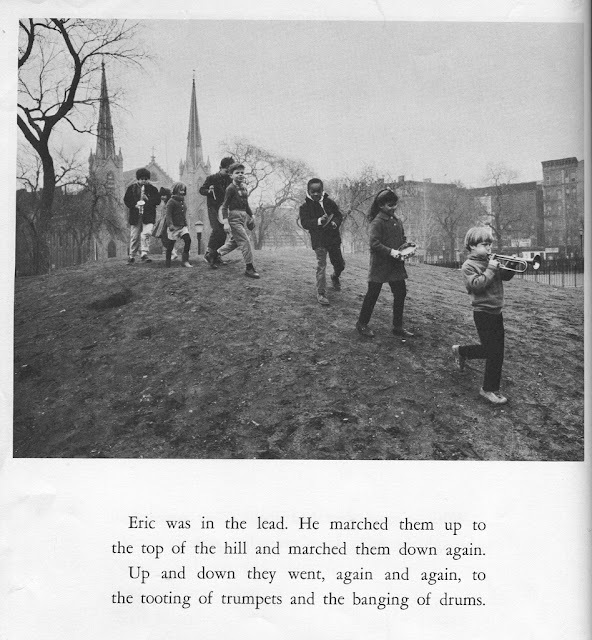 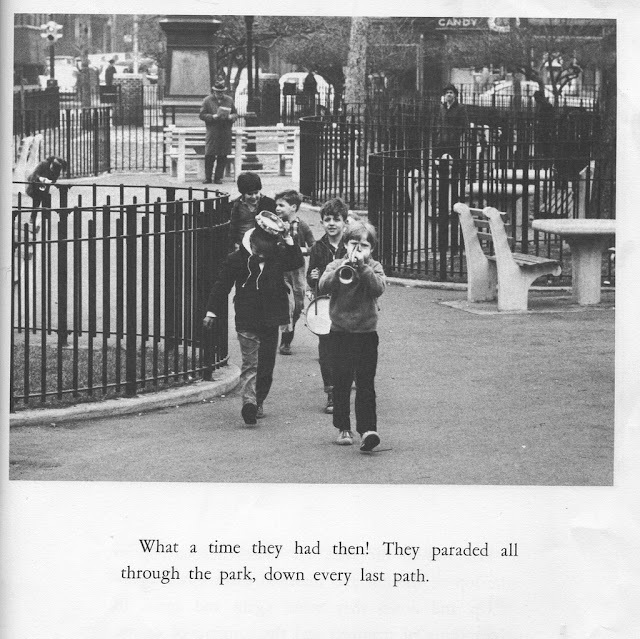 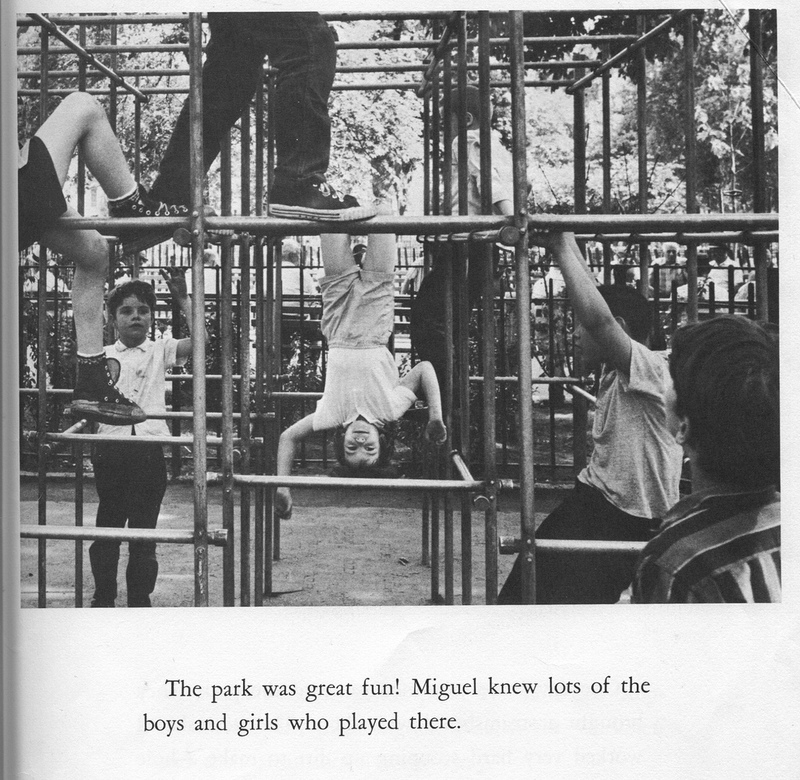 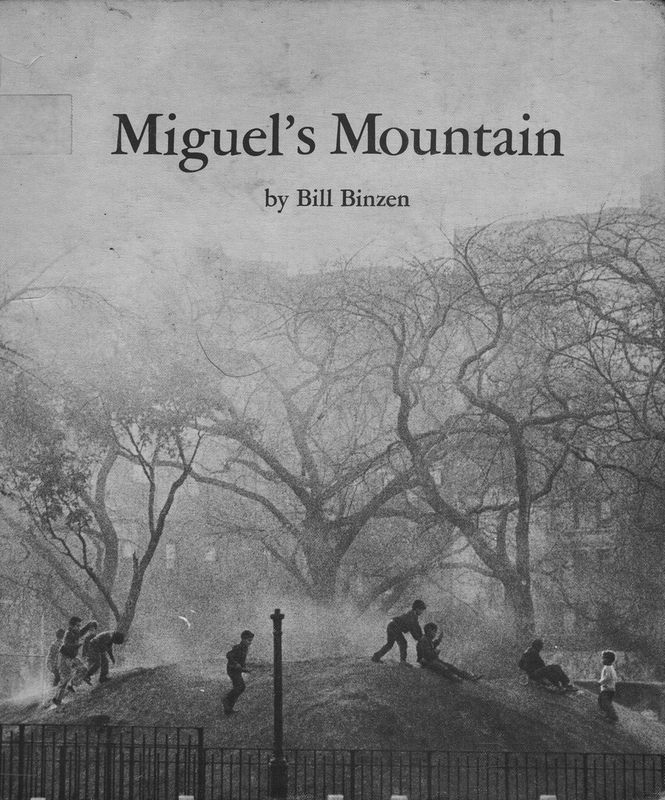 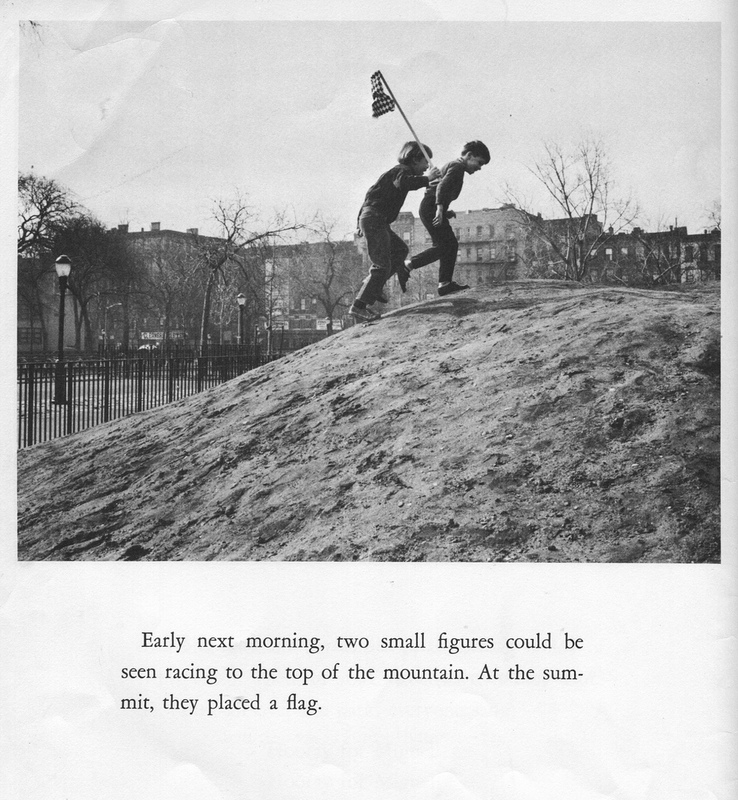 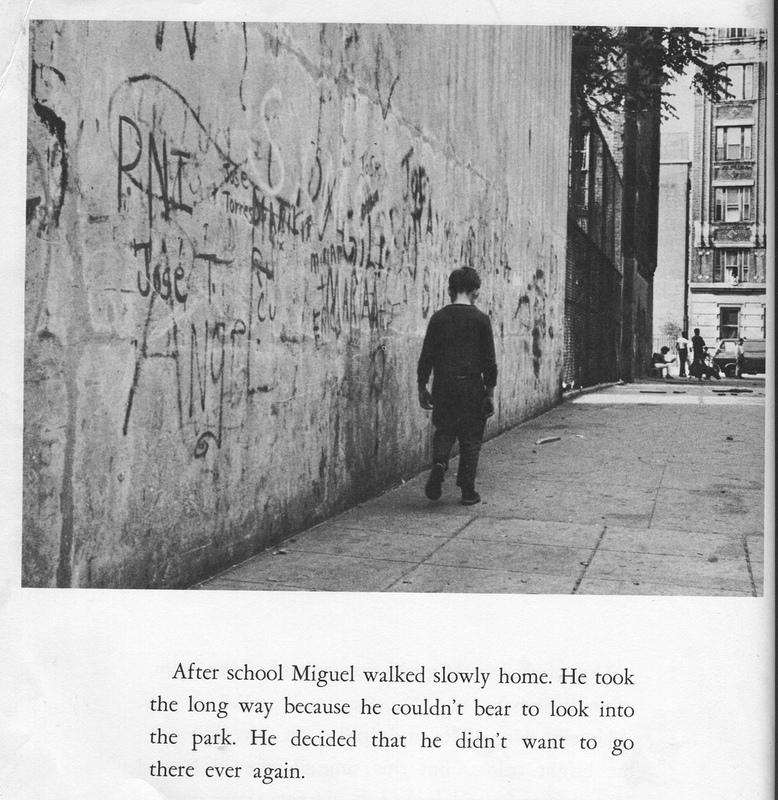 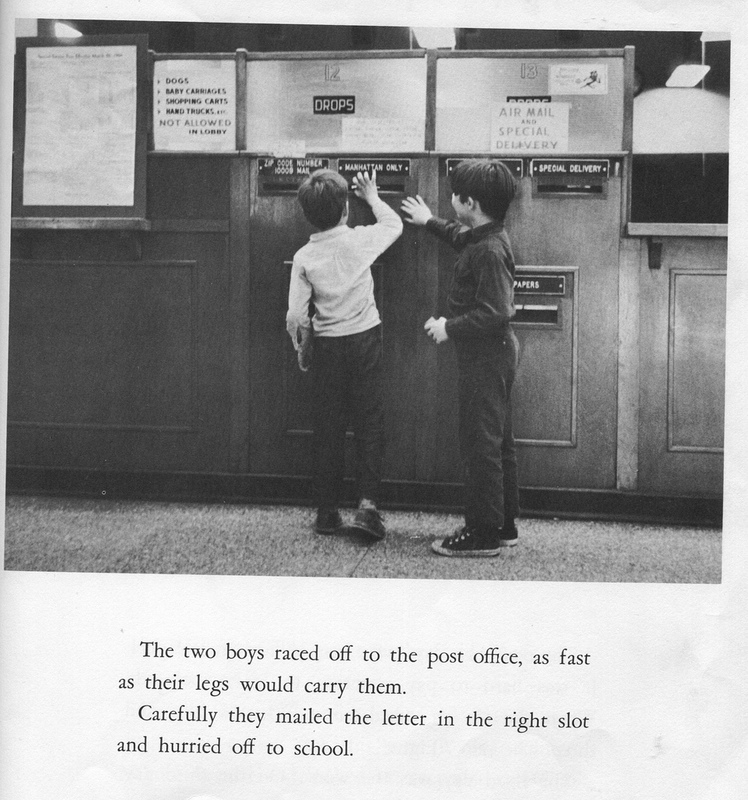 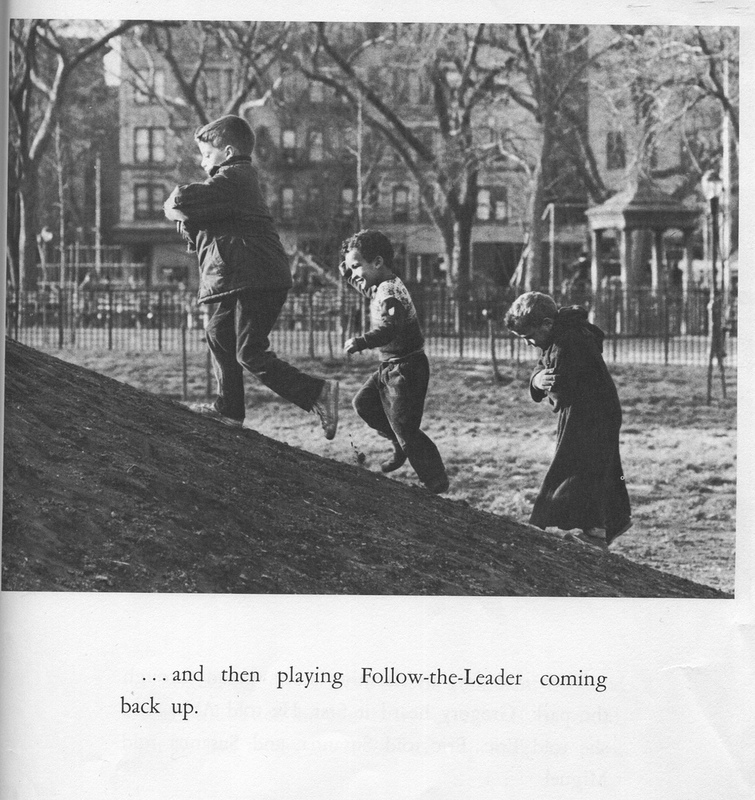 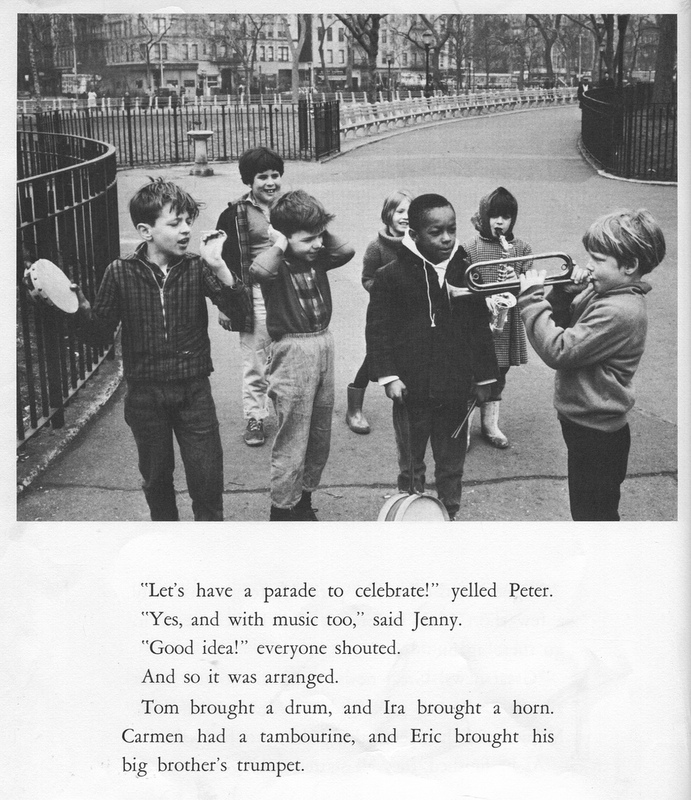 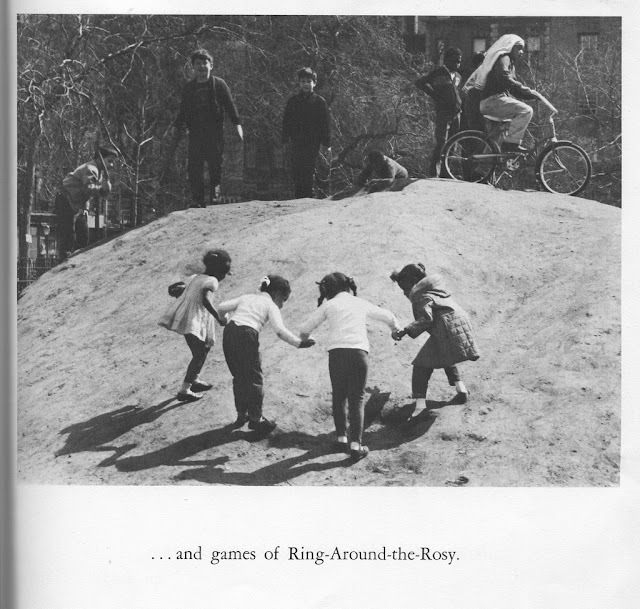 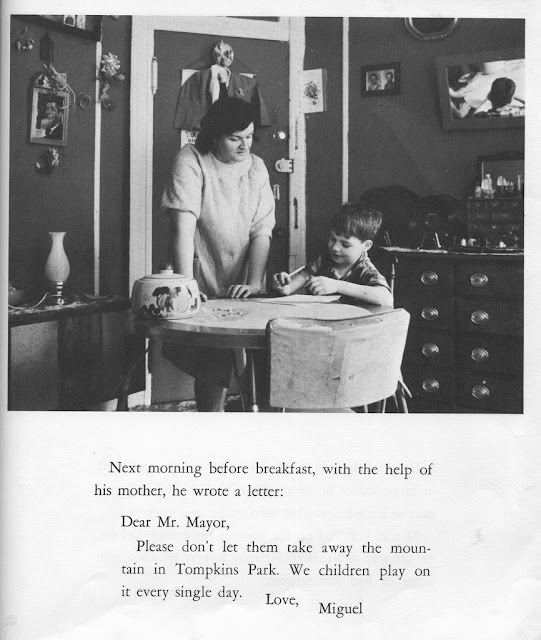 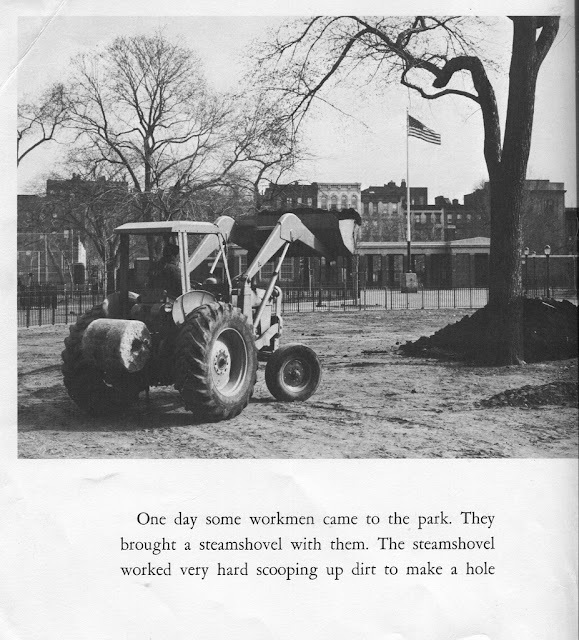 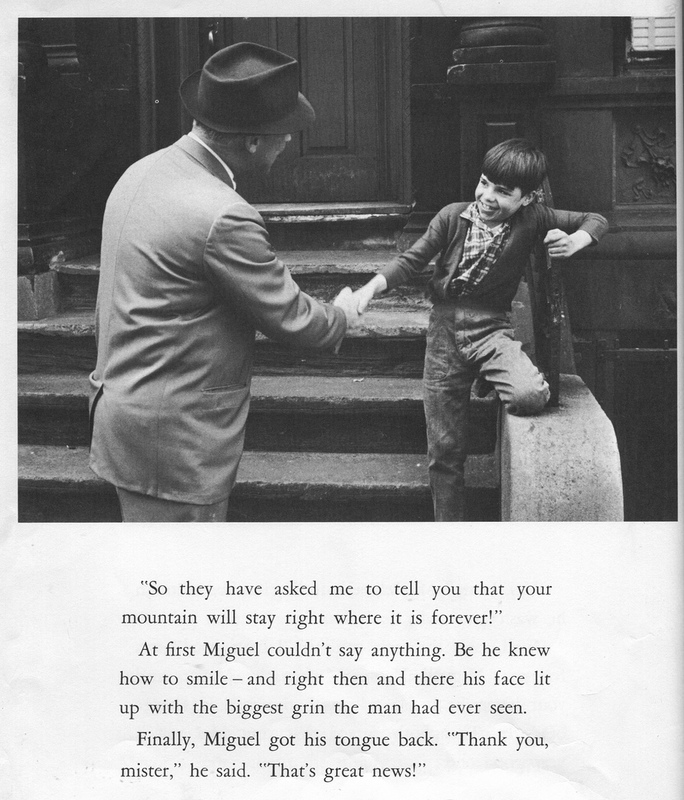 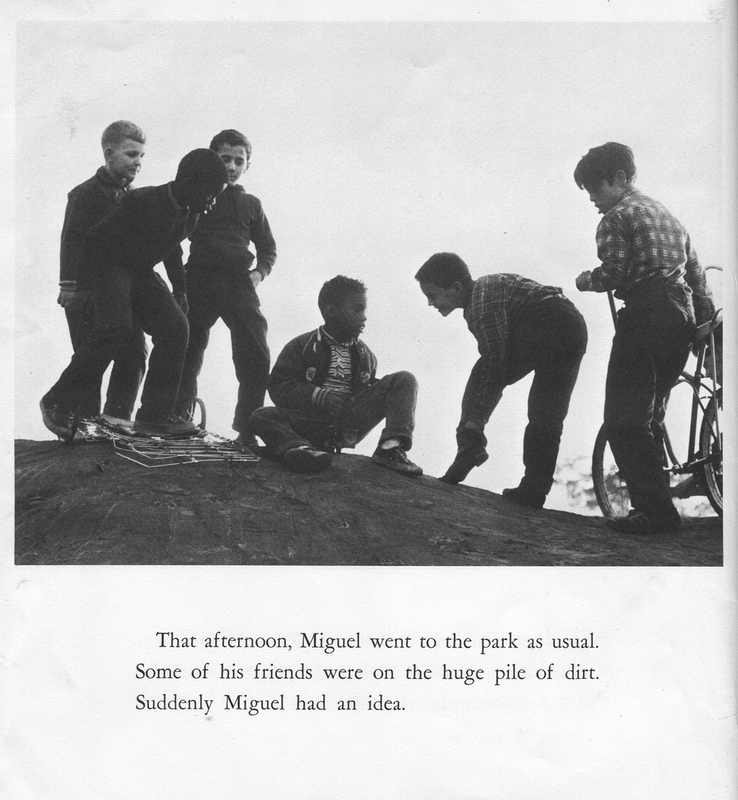 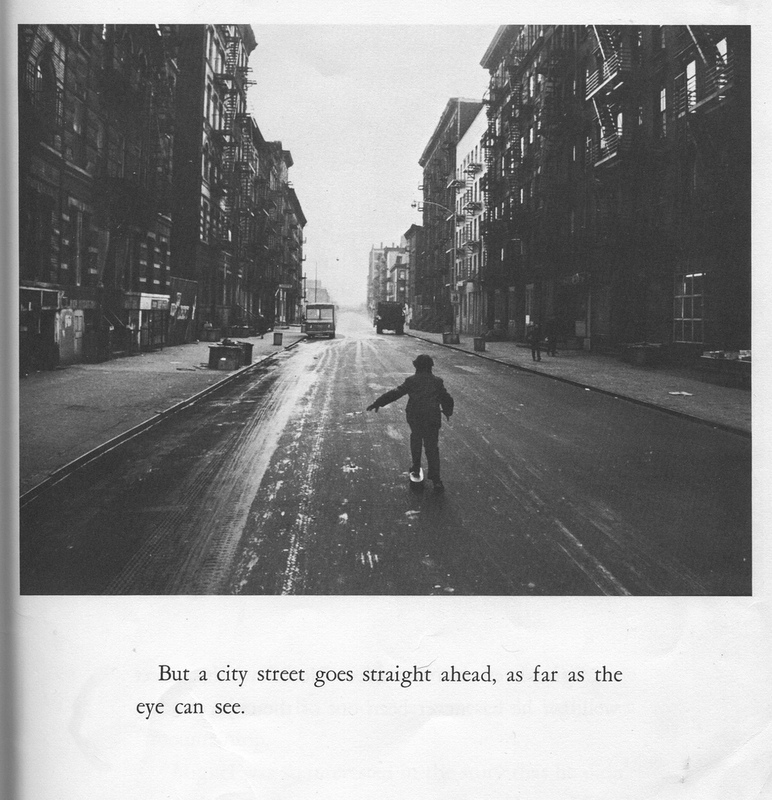 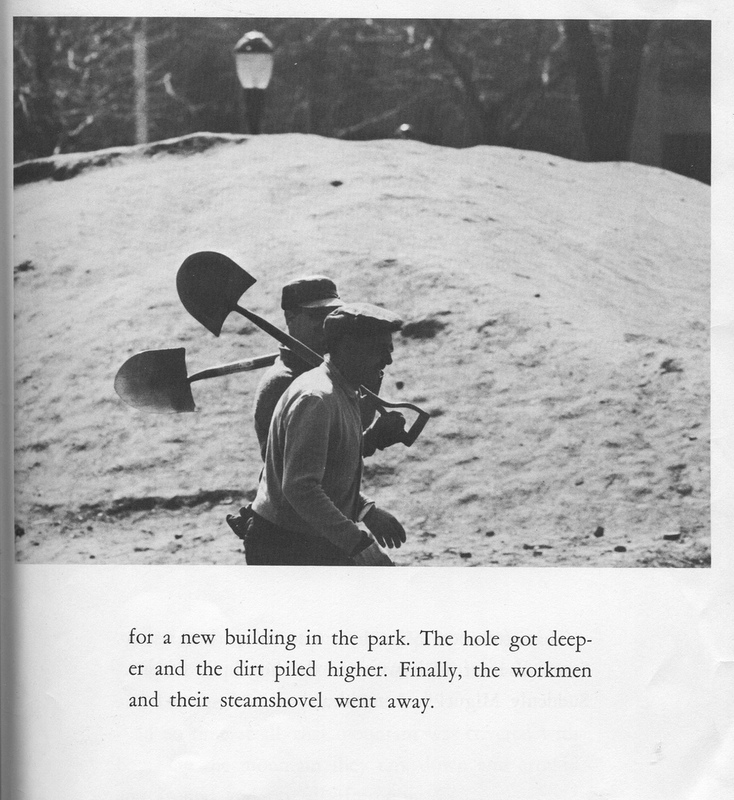 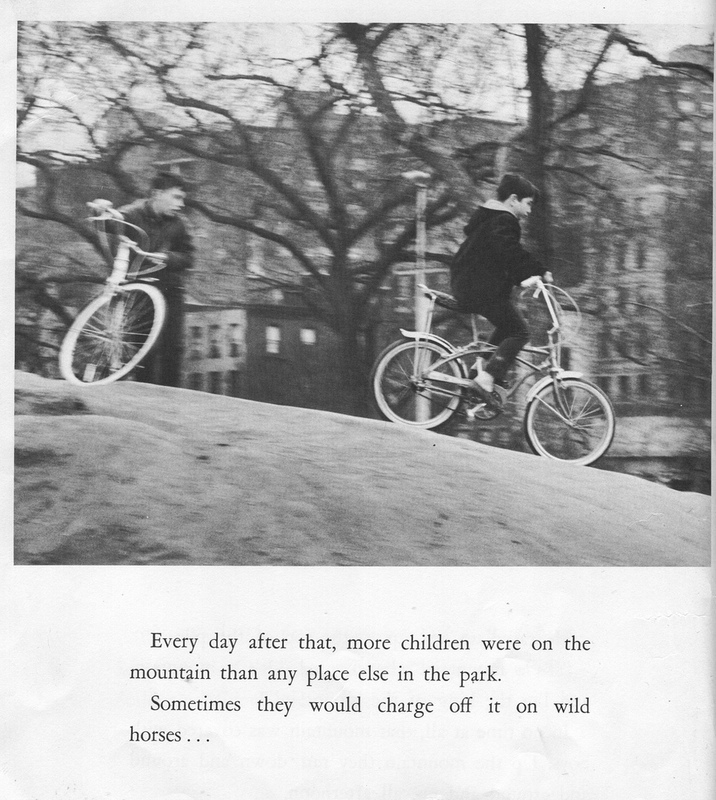 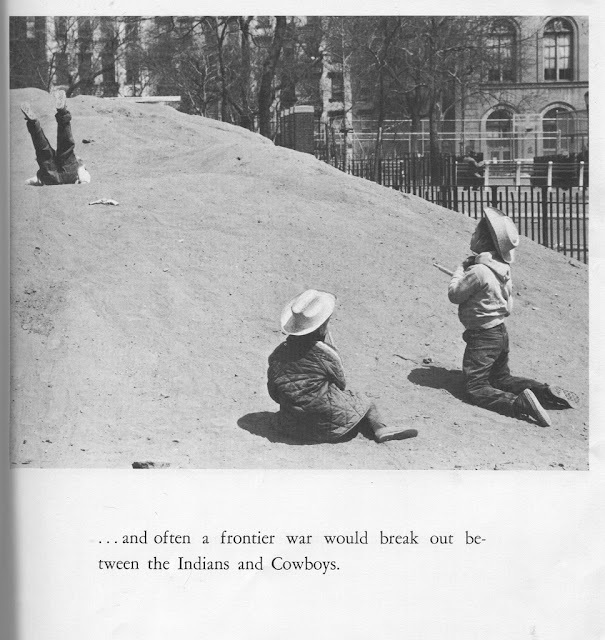 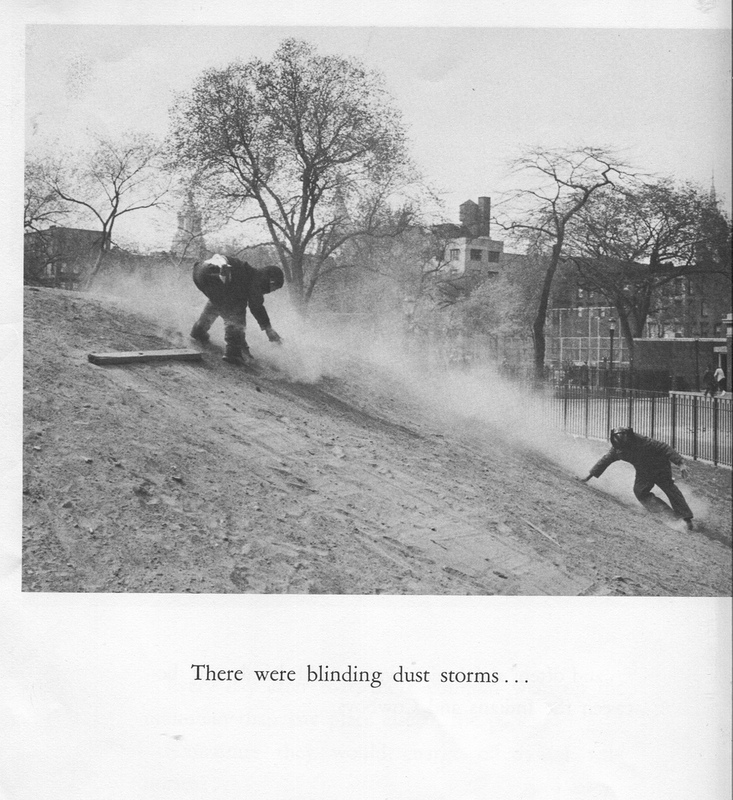 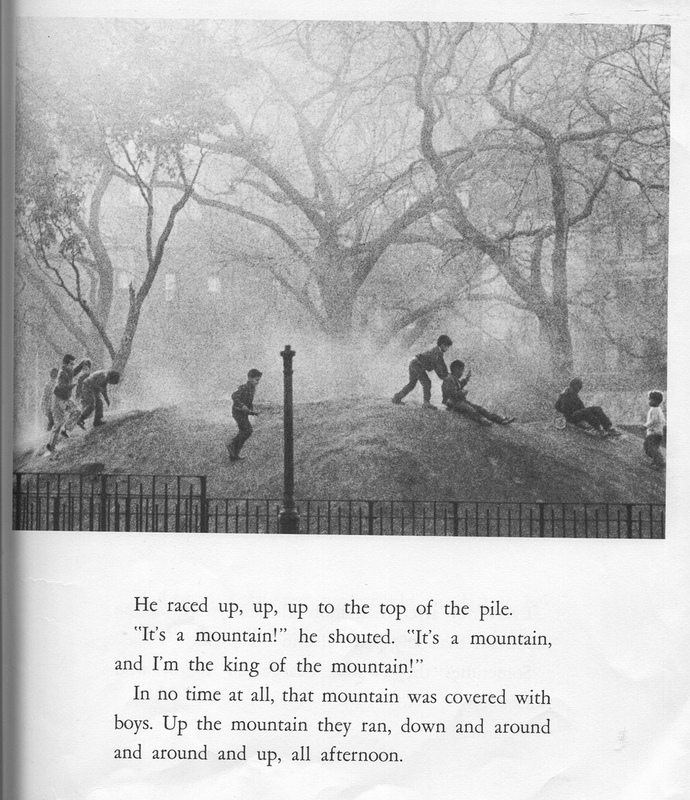 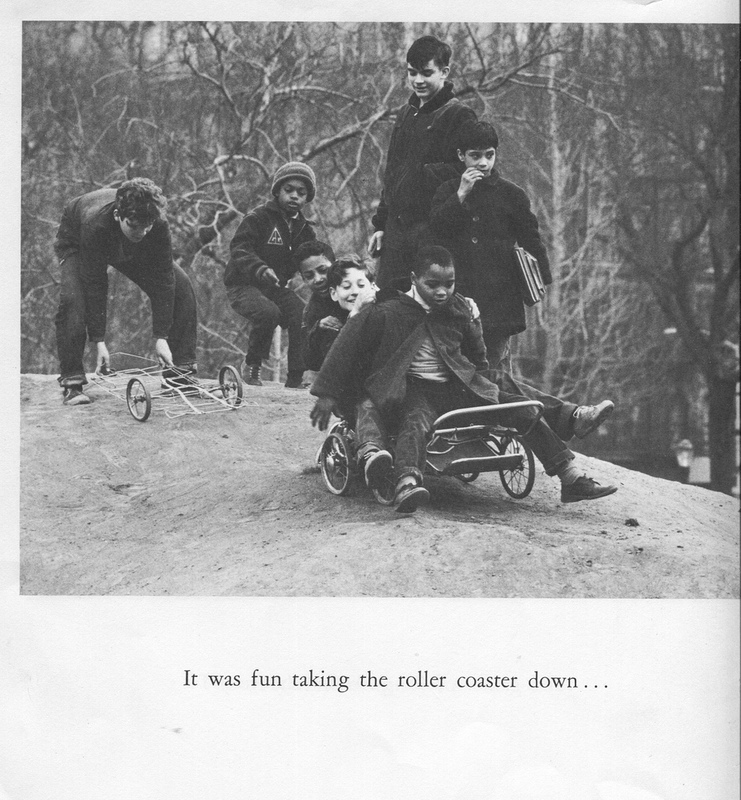 Author/photographer Bill Binzen was inspired by the kids he saw playing on the dirt mountain left by construction in in Tompkins Square Park in New York City. 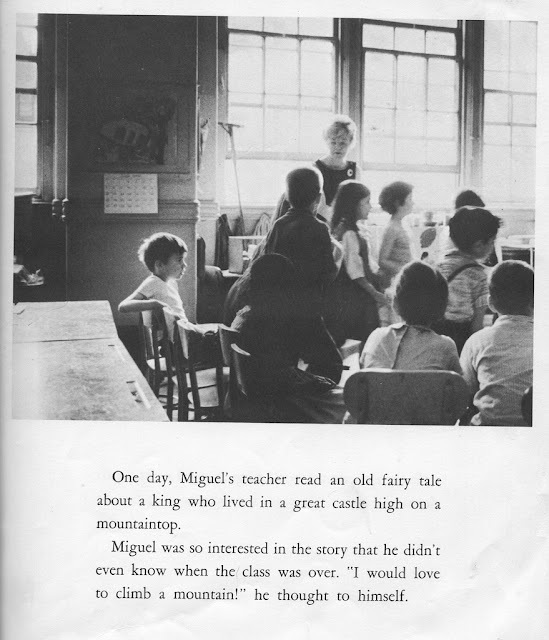 It's a nice little story about kids teaching the adults in their community an important lesson, and the adults taking the time to actually listen.